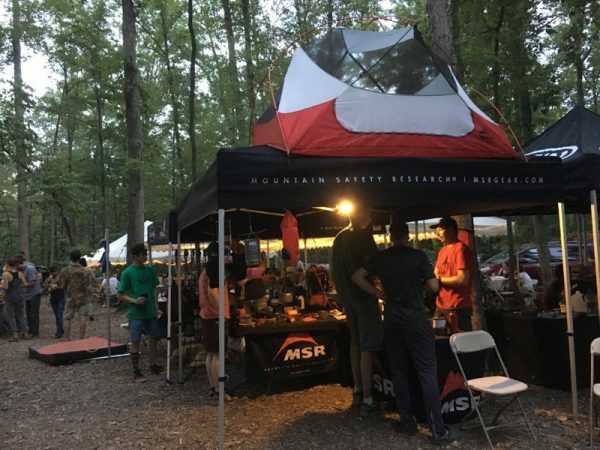 From rock climbing festivals to film tours and gear demos, MSR-supported events are a place to connect more deeply with the outdoor community. Whether you come to try new gear, celebrate our culture, or gain new skills, you’ll meet likeminded individuals—gearheads, athletes and experts—who share your passion for adventure. So join us and get inspired to tackle a new objective or take your first steps into the unknown. Stopping at 45 retailers and 8 festivals across the U.S., the tour is one of the most developed mobile education tours in the country, bringing deep outdoor adventure expertise to life. Backpacker Magazine’s renowned brand ambassador, Randy Propster, travels the nation to inspire consumers and outdoor enthusiasts to get out more. Uniting climbers around the campfire at world-class destinations, these special 3-day events celebrate all things climbing. From learning new skills and techniques, to sharing stories, sharing the rope and inspiring one another; from drinking beers and howling at the moon, to giving back and caring for our local crags, these events are the real deal: Climbing events for climbers, by climbers. Teton Gravity’s newest film Ode To Muir pairs professional snowboarder, adventurer and founder of Protect Our Winters Jeremy Jones with two-time Olympian Elena Hight as they embark on a 40-mile foot-powered expedition deep into California’s John Muir Wilderness. Their journey balances the challenges of winter camping, grueling climbs up the Sierra’s biggest mountains, and aesthetic first descents with personal reflections on the importance of the natural world and those who first traveled it generations ago, and sharing perspectives gleaned from what it truly means to explore a great American Wilderness. Full tour schedule here. 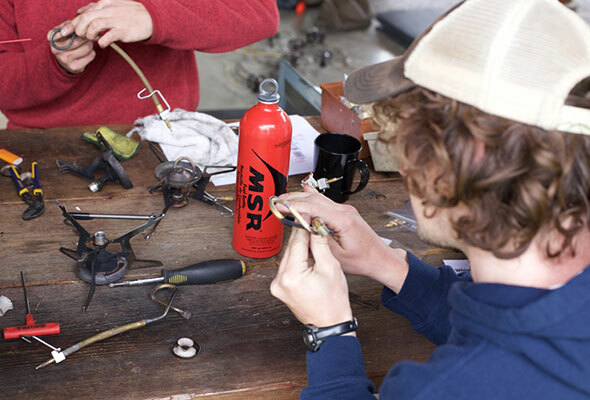 Sign Up to Join the MSR Adventure!